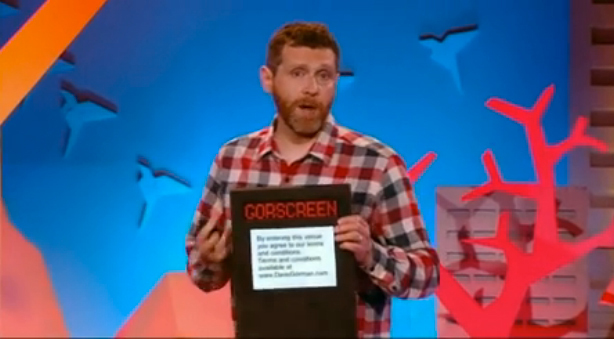 Dave Gorman: Do you want a GORSCREEN? that is great offer but i dont have a ipad, could i use it as a picture frame with a photo of a ipad? How exactly will the winner be picked? 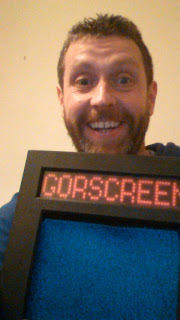 Often in these kind of competitions, the competition holder just flicks his scroll wheel up and down for a bit and then points a finger at the middle of the screen. This of course is far from a uniform distribution of chance and will pretty much exclude the first and last bunch of respondents from having a chance at winning, while favouring those in the middle. I normally wouldn't bother asking this, but you seem like someone who cares about these things too. @Unknown: I am indeed someone who cares about that sort of thing and one of the things I did when working out how to do this was ask a more technically minded person than I for advice. There is some software that can be used to select an email at random apparently. So I'll be using that. Oo, it's like a real competition! @Vince: No the answer isn't 10:08. I can't imagine what question about episode two would yield that answer! @Anna Wang: Thanks Anna. I'm glad you enjoyed it. And I hope you'll enjoy the rest of the series too. Ok, so I'll leave the comedy to you. Great show, well done. It's so nice to look forward to something and not be disappointed. Oh dear God a posed photo of me came up. So very sorry. Me and the wife watched your show and I can truly say how happy we both were to see that you are still upholding the beard and plad. Bye now, I need to visit the gentlemen's convenience. Can I hook it up to something...like a Raspberry Pi? I hope I'm not too late to join in. @Kobalt: it's a wooden frame in which we suspended an iPad. That's what worked for us as a prop. I don't know what else will fit inside it... but I get the impression other people know seem to have plans for it, should they win it. @Lee: I sent the email with the question on it this morning in the early hours. So it's probably too late. But if there are suitable objects in other shows I might do something similar again. Of course, I hope people will want to be on the mailing list for the sake of being on it. 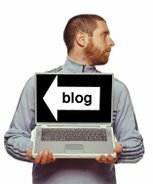 I try not to send too many emails so as not to harass people. Tickets for the TV recordings were free for example - and because we did two shows a night there weren't that many. As far as I can tell, most of those who came along were on my mailing list because I tend to let them know a day or two before those things are made public.